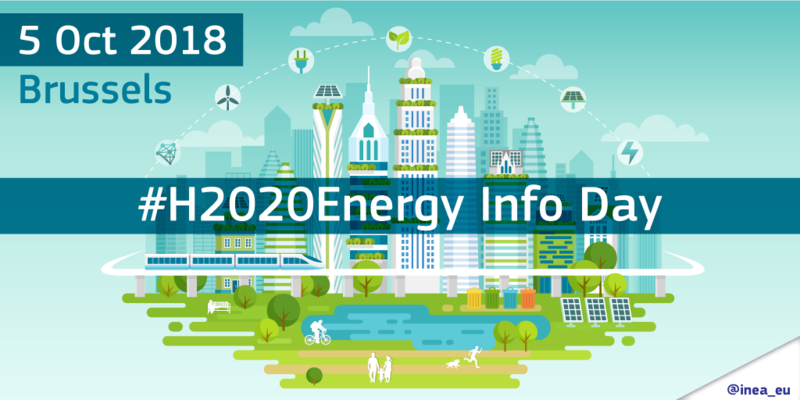 The Horizon 2020 Energy info day will take place on 5 October in Brussels, in the Charlemagne building. It will present the upcoming funding opportunities offered by the EU’s H2020 Programme to projects focusing on smart energy systems and smart cities and communities concepts. Our Project Director, John Lowry MBA, CEng., will be delivering a presentation and talking about our experience of the EU-SysFlex project. He will discuss the most important steps and key challenges leading toward the implementation and successful launch of our project. The presentation will also provide useful recommendations and go over issues to be aware of when launching such a major project. For more information about the event, please visit the Horizon 2020 Energy info day website. Please see full Horizon 2020 Energy info day Agenda.